Happy Halloween! Today is going to be a busy day for me. I got up at 4am this morning to get my things ready for client number 1. 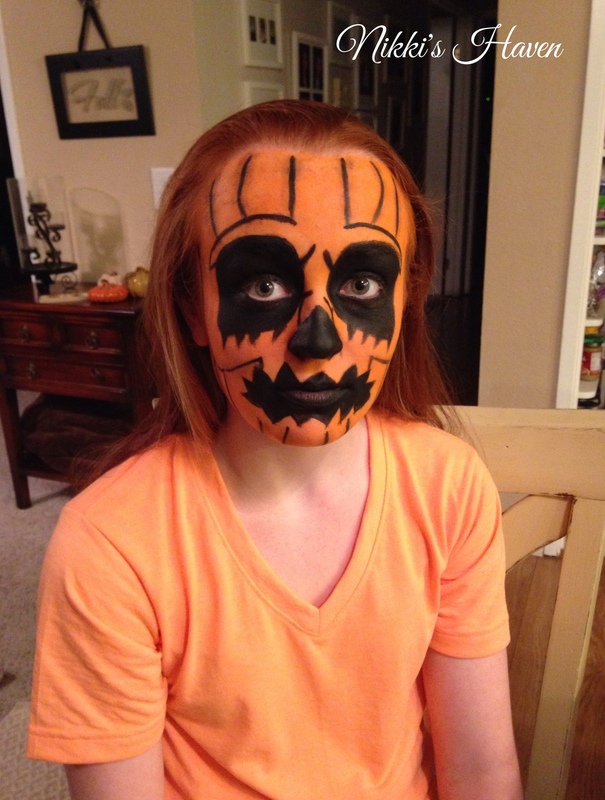 Since I work with high schooler for my day job, I had a lot of them ask me to do their face makeup for Halloween. With that being said I will be updating this blog thru out the day. Below you will find pictures of all the girls makeup looks as well as my costume. Let me know in the comments what you are dressing up as for Halloween.